Elaine Lustig Cohen, Modern Graphic Designer. 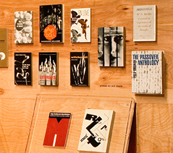 Exhibition curated by Ellen Lupton. 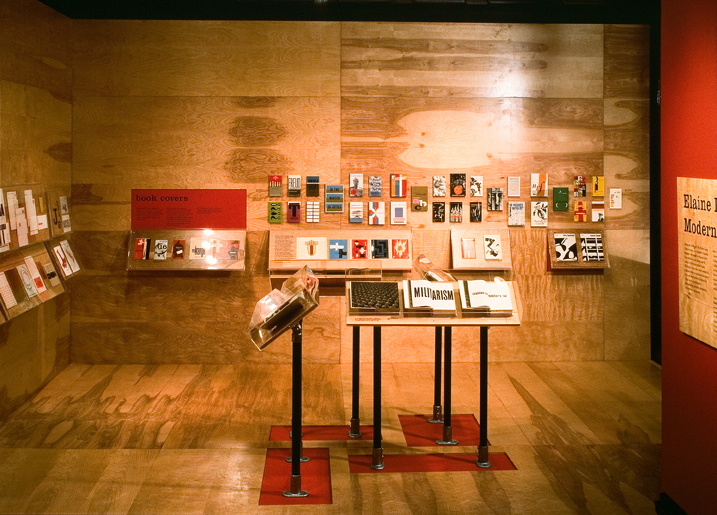 On view at Cooper-Hewitt, National Design Museum, February 7 – May 23, 1995. 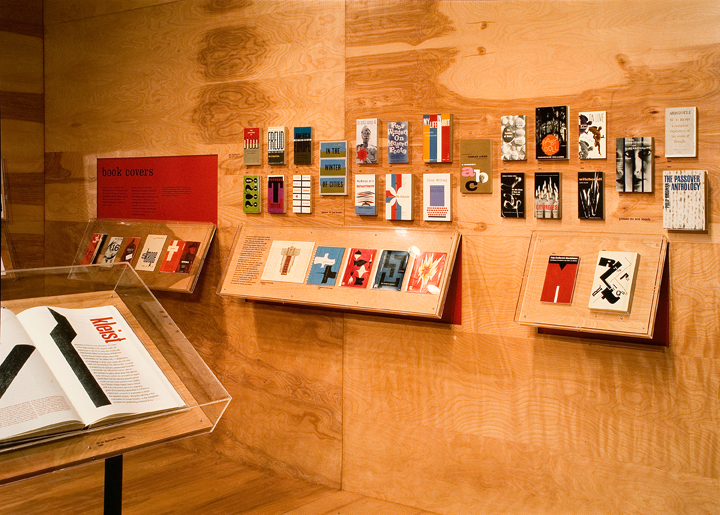 This monographic exhibition presented the work of this pioneering woman designer, focusing on her groundbreaking work designing books, book covers, and signage during the 1950s and 60s. Exhibition designed by Ellen Lupton with Christine McKee.